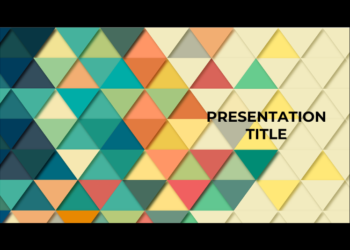 This Google slides theme is about one of the most following sports. 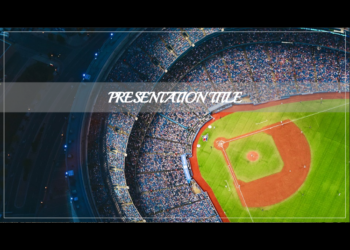 In this case, we have made the slides template about Baseball. It could be used as a support template to help you develop your class work. 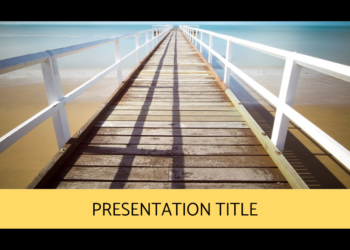 It is a simple google slides theme that can be edited. 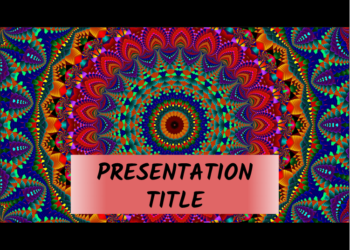 You can use it with google drive or download it as a PowerPoint template. 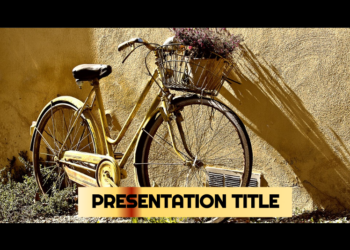 In the different slides you have icons and photographs that will help you to design the presentation of your work. You can also introduce a slide with your favourite teams and players. 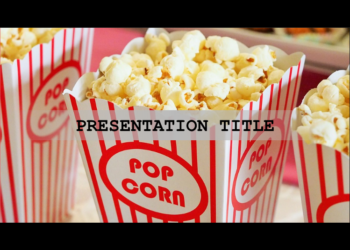 That information can allow you to get the attention of your audience.